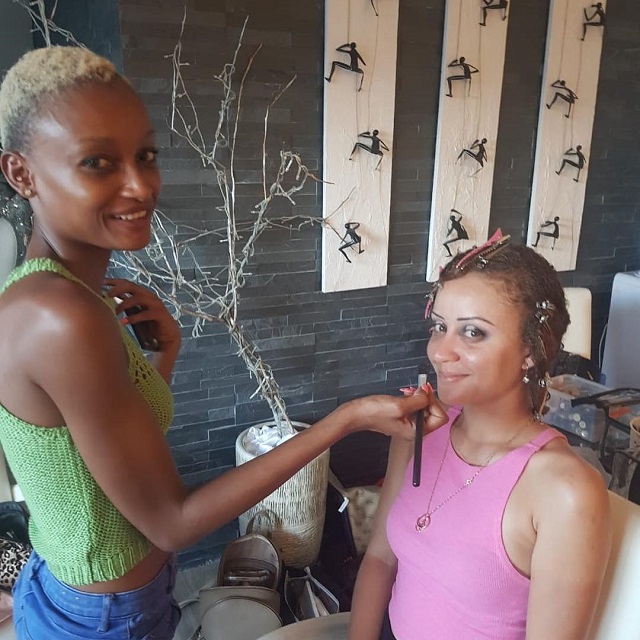 (Seychelles News Agency) - People in Seychelles who want to learn how to apply cosmetics products are invited to participate in a series of beauty seminar being organised by a local makeup artist starting mid-February. “We live in Seychelles where there is a lot of fruits, vegetables, and plants in general, all of which have beneficial properties. It is not only what you are applying to your face, but it's also what you are putting in your body that matters,” said Rose. “The first class will be about makeup where I will show others how to create a natural look, how to do their eyebrows as well as touch upon creative makeup,” said Rose. “People dream to feel and look good and I would like everyone to have the knowledge to make themselves look good without other people judging them,” said Rose. “In Europe, it is all about makeup whether someone is going to a party or a special event, they look for a makeup artist. However, in Seychelles, it was all about hair and this is when I thought about what I could bring to Seychelles’ beauty industry, that there currently is a lack of,” said Rose.